Take in all the hand crafted detail put into the Highland Collection by Watermark Living™. The curvy pencil rattan arms offer endless style along with our famous comfort, come together creating the ultimate collection for any setting. 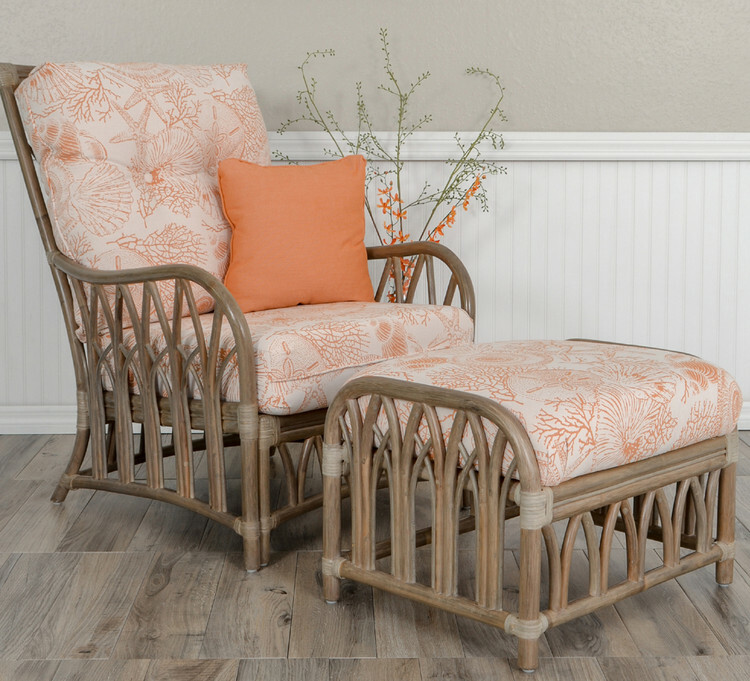 The frames are made and finished by hand from all-natural wicker and rattan. The handmade, natural beauty really shines in the matching tables and other case goods creating a one-of-a-kind statement.